Common(s)Lab is a neighbourhood laboratory in its becoming – a perpetual becoming – which aims at providing a platform for citizens to explore the commons and commoning practices through research, practice and experimentation. Its focus is on three spheres of the commons: reproduction, economy, and space. Our mission is to foster more communal and sustainable ways of living and working which acknowledges our mutual dependencies and relationships with each other and ‘more-than-human’ others. This will be done in a collaborative approach involving diverse people, materials, and knowledges so that running the lab becomes a commoning practice in itself which can be taken beyond the local. 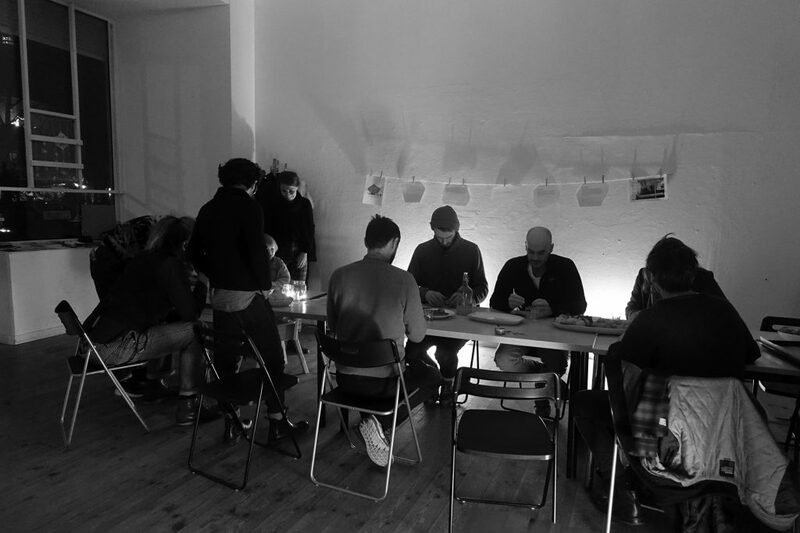 The lab is currently hosted by the transdisciplinary project space TOP in Berlin-Neukölln and started its activities in December 2017. It is run together with architect/researcher Melissa Harisson, the non-profit organisation AoA, and a growing network of collaborators. You can find more info on our website and Facebook-page.